What did we do before the invention of sheet masks? For one, our Instagram feeds were that little bit less exciting (more on that in a minute) and our skin was a tad more parched. The main benefit of a sheet mask is that they quickly and efficiently hydrate your complexion, leaving it looking more plumped and glowing in minutes. But while hydration is the main draw of a sheet mask, some boast other benefits like tanning, diminishing shine and spots, tackling wrinkles and evening skin tone. And with the growing demand for sheet masks, beauty brands have ploughed their time and money into making them hug the face better (enter: Bio Cellulose, sheet masks made from fermented coconut water, which feels like gel and sticks to the face). There are even dry sheets that drive actives into the skin without the need for water. 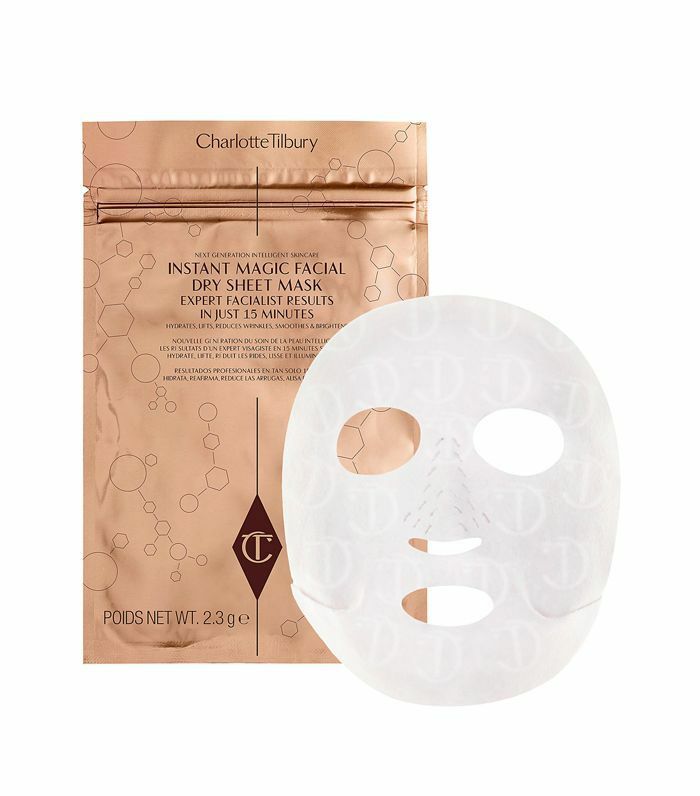 (Charlotte Tilbury wears her dry mask in taxis, they're that easy to use.) Then there are the sheet masks that make a pamper moment an Instagram one too (we'd choose the Panda every time, FYI). Keep scrolling for our edit of the 11 best sheet masks and how to shop them now. 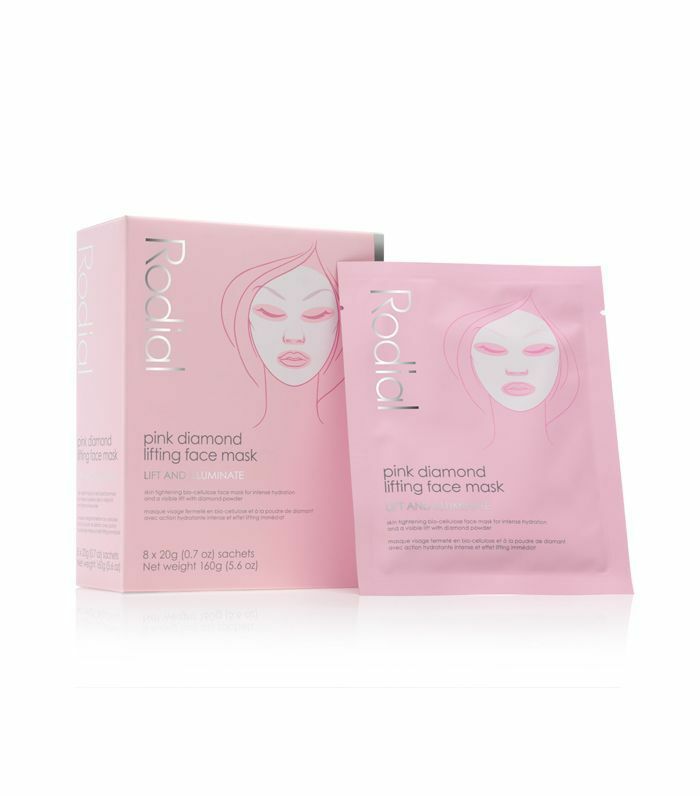 Boasting the bio-cellulose face-hugging material I mentioned, this has been saturated with pink grapefruit, diamond powder and skin-toning peptides to tighten and lift in just 20 to 30 minutes, boosting radiance at the same time. You get eight masks in the pack. Chapman's face mask (you get four in a pack) expertly hugs the contours of the face. Hyaluronic acid boosts hydration levels while zinc, copper, and magnesium work to reduce redness. The clever eye flaps soothe and refresh tired eyes, genius. Made from microfibre that's as fine as a sheet of hair, this lightweight mask packs a skin-clearing punch. The antioxidant glutathione tackles pigmentation, while salicylic acid, tea tree oil and niacinamide stave off excess oil and breakouts for a clearer, glowier complexion. Okay, this lace mask may look pretty, but it's a hard worker too. The coffee-infused woven dry fabric combined with the active ingredients works to visibly lift the face and jawline (to give that V shape) in 15 minutes. This Korean brand makes a variety of animal-inspired sheet masks. 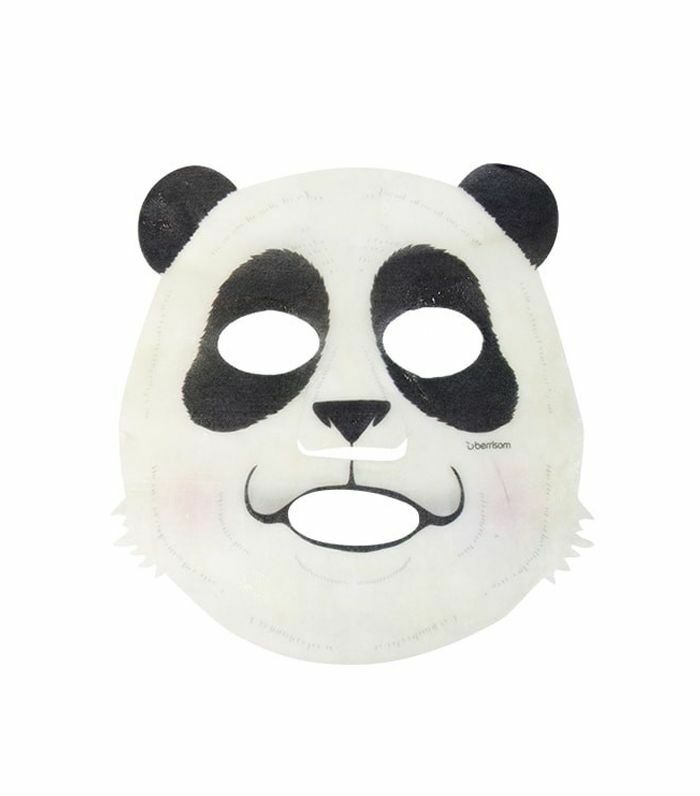 This panda mask contains blackberry extract to brighten and smooth the skin, plus it makes for a great Insta shot. 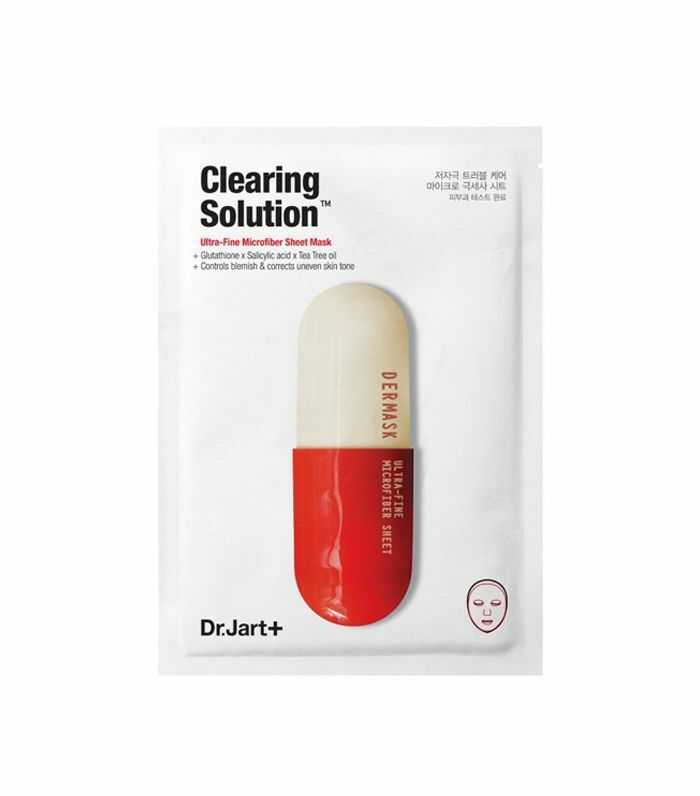 Containing two sheet masks, this contains hyaluronic acid to give skin that much-wanted dewy look but it also imparts a tan. Wear it for five minutes for a light glow, 10 minutes for medium, and 15 minutes if you want to look like you escaped wintery London for the Caribbean. Want to know more? 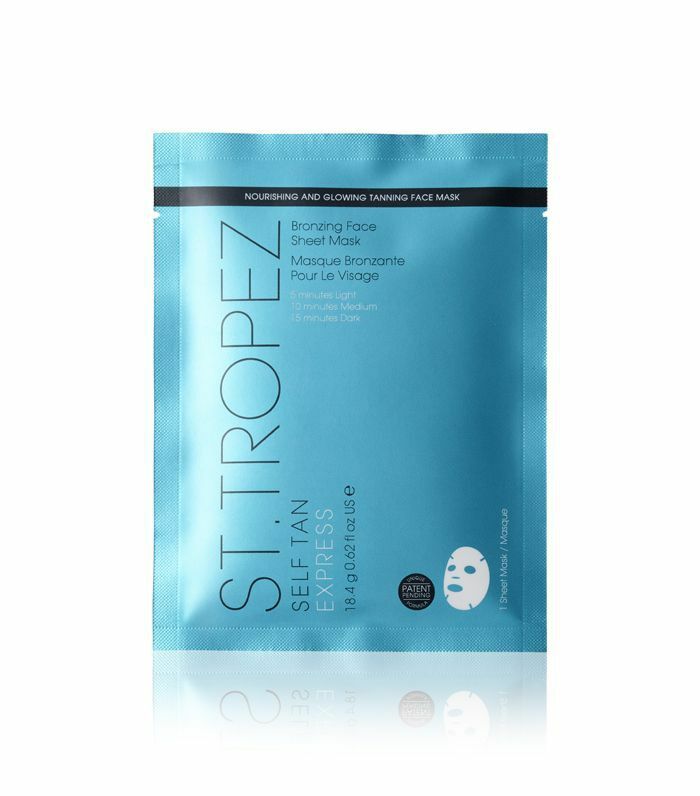 Read our review of the tanning sheet mask here. Really want to treat your skin? 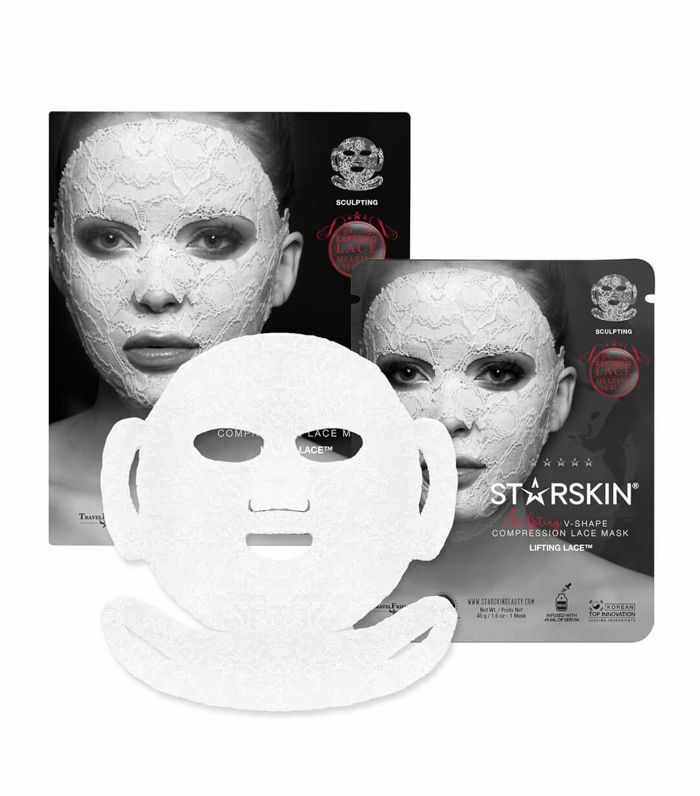 Then this pack of six sheet masks, at £200, is just the thing. Infused with the brand's signature Miracle Broth, the cotton mask leaves even the driest complexions looking dewy and refreshed. 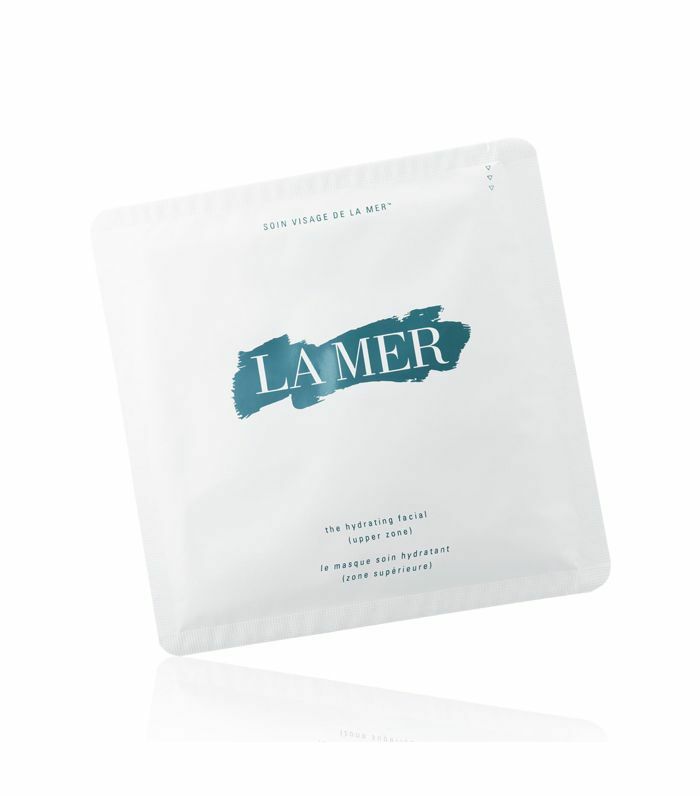 Born in L.A., this sheet mask (which comes in a pack of five) is designed to be applied after a Skin Laundry laser treatment. 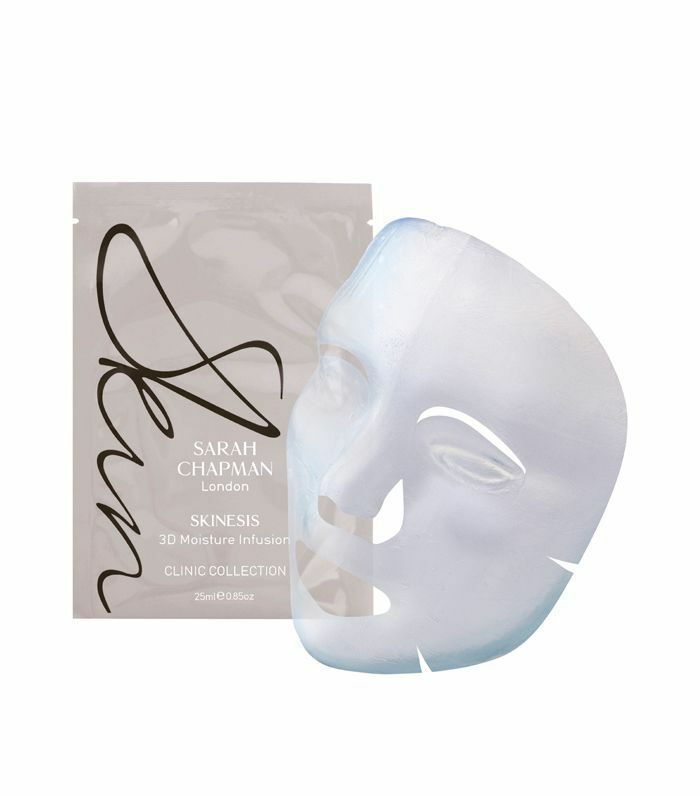 However we use these masks anytime to get a luminous glow in as little as 15 minutes. Niacinamide fights breakouts, meadowfoam seed oil moisturises, while watermelon fruit extract, lentil fruit extract, apple fruit extract, improve hydration and smooth fine lines. 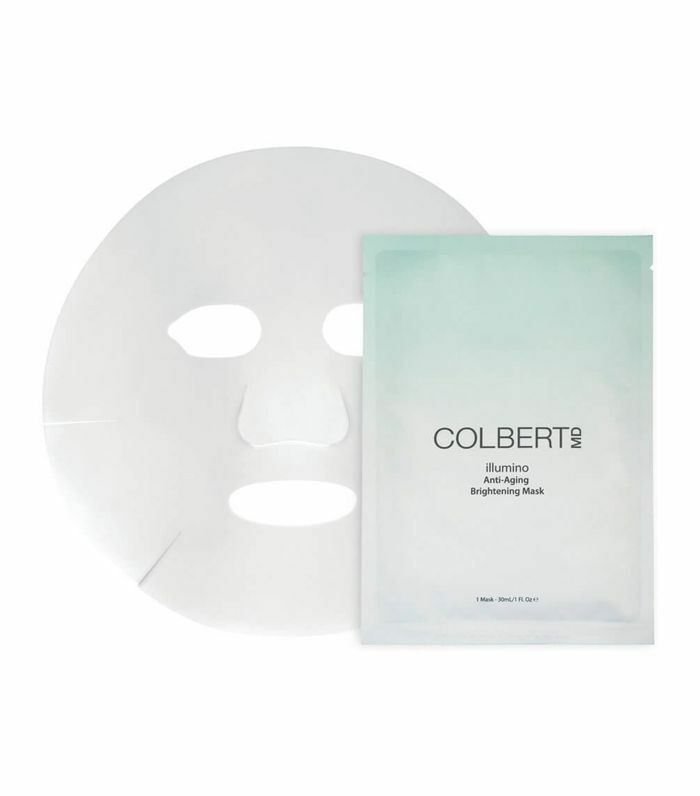 If this dry sheet mask is good enough for Charlotte Tilbury and her legion of A-list fans, then it's good enough for us. The mask has ear hooks, so you can go about your daily chores without fear of it slipping off. And it contains skin-boosting vitamins, minerals and oils, while line-fighting and lifting peptides work their magic. Expect a red carpet–ready complexion in 15 minutes. Want to know more? 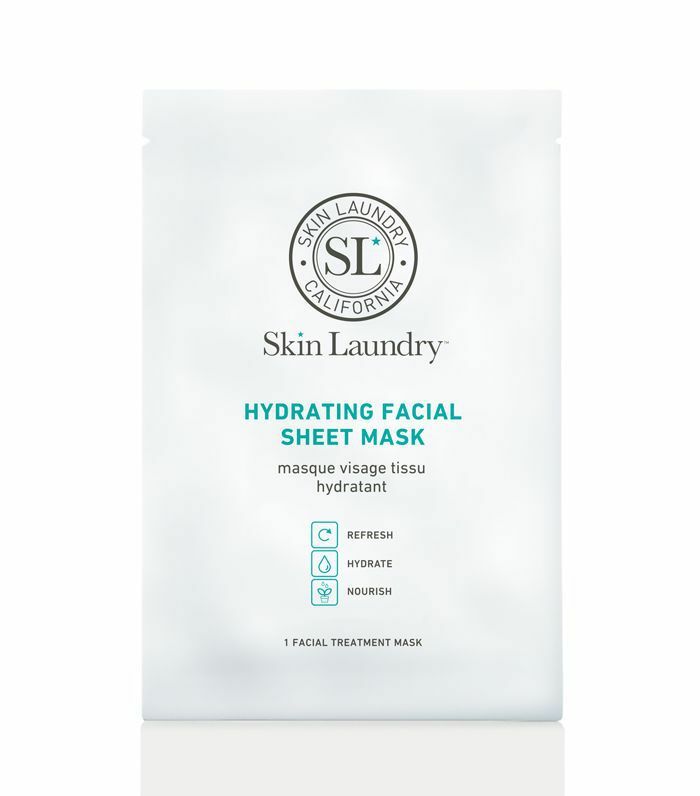 Read our review of this innovative dry sheet mask here. Another mask made from bio-cellulose, this one is focuses on skin brightening (you get five in the pack). Niacinamide reduces the melanin production that causes dark spots, lactic acid exfoliates to reveal brighter, smoother skin, and hyaluronic acid ramps up hydration, glow and your skin's elasticity. Expect younger, brighter-looking skin in no time. You don't get much more affordable than this sheet mask. 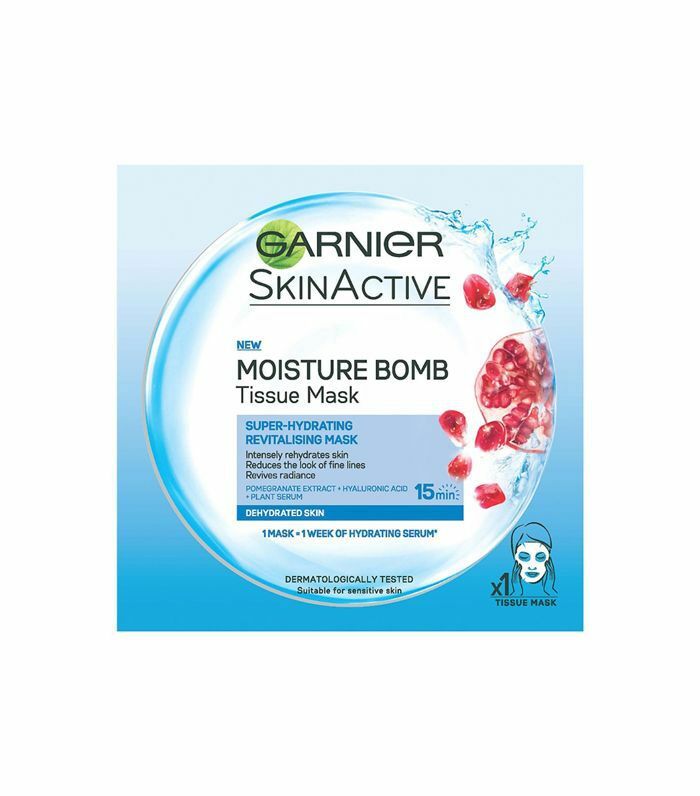 Pomegranate extract and hyaluronic acid impart an instant hit of moisture onto the skin. A great quick and affordable skin fix. Next up, why everyone needs a body oil right now.